Note: these deadlines apply to all speakers. Google slides may be used if you choose, and that template can be found here. Please make your own copy of this template if using - do not edit the original! PLEASE NOTE: The Agenda Team may seek to combine similar proposals into a single panel session. Some sessions run 80 minutes - check with your producer to be sure. There are blocks on Wed and Fri that are longer sessions. DETAILS for SPEAKERS: A few things we'd like to inform presenters of in advance...including PowerPoint template (posted above). Duration - Sessions run 50 or 80 minutes; consult your producer for further details. Audio - Sessions will be audio recorded; please use the microphones for all discussion - please speak clearly into the microphones, and also we ask for your help: please repeat any off-mike audience questions so everyone can hear the query. We really want to end the feedback we get every year from attendees about not being able to hear speakers or audience questions! Laptop: If you'd like to use your own laptop, please be sure to bring whatever dongle(s) are necessary to connect to the system via HDMI for video and 3.5mm stereo cable for audio (e.g. headphone jack). Please bring your A/C adapter, we would hate for your machine to run out of power mid presentation. Q&A - Timing of sessions should include 5-10 minutes set aside for Q&A. Our motto is "there should always be time for Q&A." Eye chart slides - Please help avoid "eye chart slides" that are difficult to read. If the audience cannot read your slides, will they be able to absorb the material you are presenting? 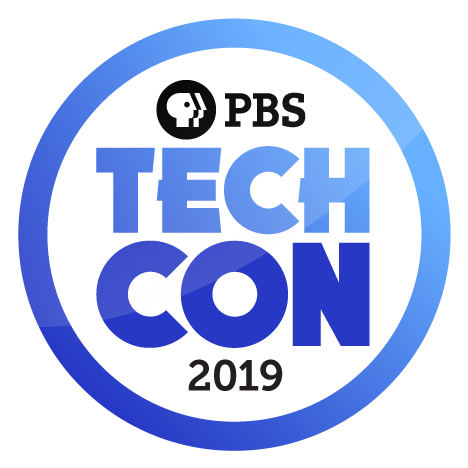 Define your terms - While TechCon is a Technology Conference, there are a number of different disciplines in attendance. Help everyone in the audience understand what you’re putting forth by explaining important acronyms and other necessary terminology. Avoid leaving them behind in alphabet soup! Register - Speakers should go ahead and register for the conference; all speakers are required to register. If you're an exhibitor or sponsor, you likely receive a number of complimentary registrations as part of your package - consult your marketing team or Ms. Naseem Hussain for more details. Questions about these requirements? Please contact your Session Producer or Kevin Ruppenthal. NOTE: If you are using any unusual fonts... PLEASE EMBED YOUR FONTS IN YOUR PRESENTATION! Learn how by clicking here.